Specialty Store Services constantly negotiate with carriers to provide you with the best shipping prices at competitive rates and we always pass our discount down to you.  We also consolidate your order to save on shipping charges. Enter email below and your cart will be sent.